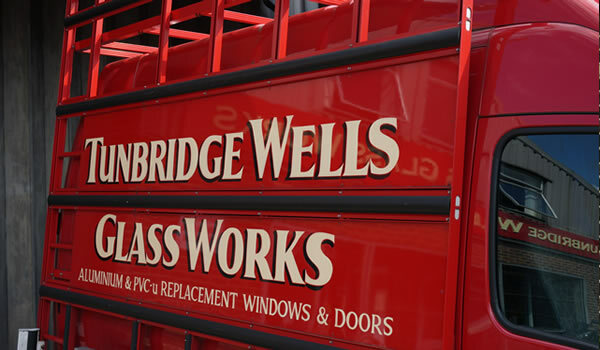 Commercial glazing from Tunbridge Wells Glass Works. 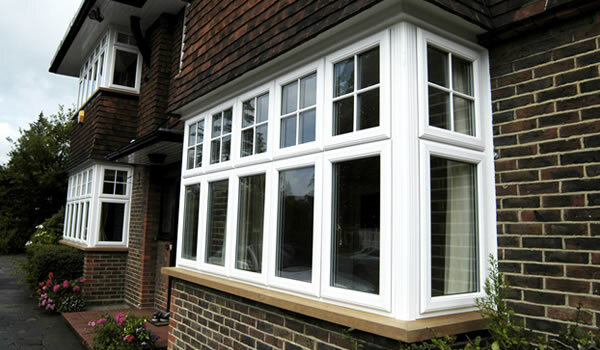 When we first started the business in 1949, our customer base consisted mainly of builders and we were closely involved with many of the large housing projects which were being carried out at that time manufacturing and glazing leaded lights and single glazing. 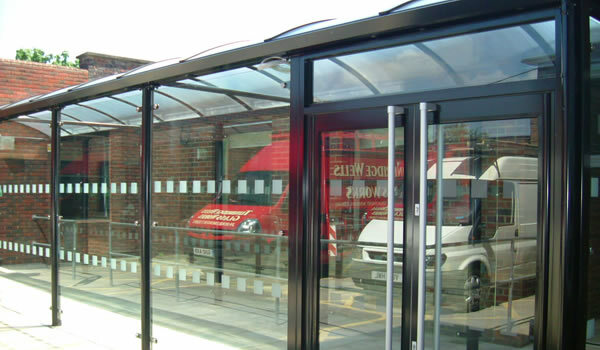 Since then, we have widened our expertise in the commercial field to include supplying and fitting of roofing, balustrading and partitioning in offices and schools. We have also carried out work in the local sports centres replacing double glazed units, doors and fitting mirrors to gym areas. Many of the new developments in the surrounding area have mirrors and glass balconies which we have supplied and fitted. 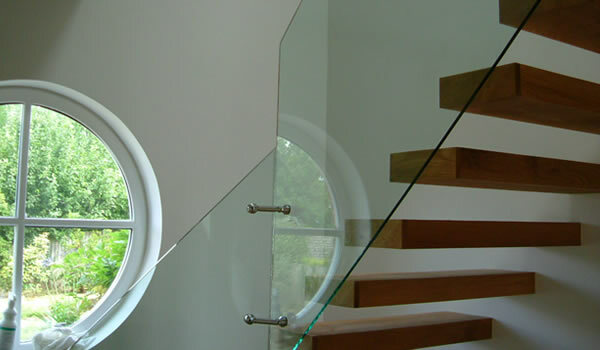 We also work closely with shopfitters and can supply and fit shopfront glass and mirrors and shelving wherever necessary. 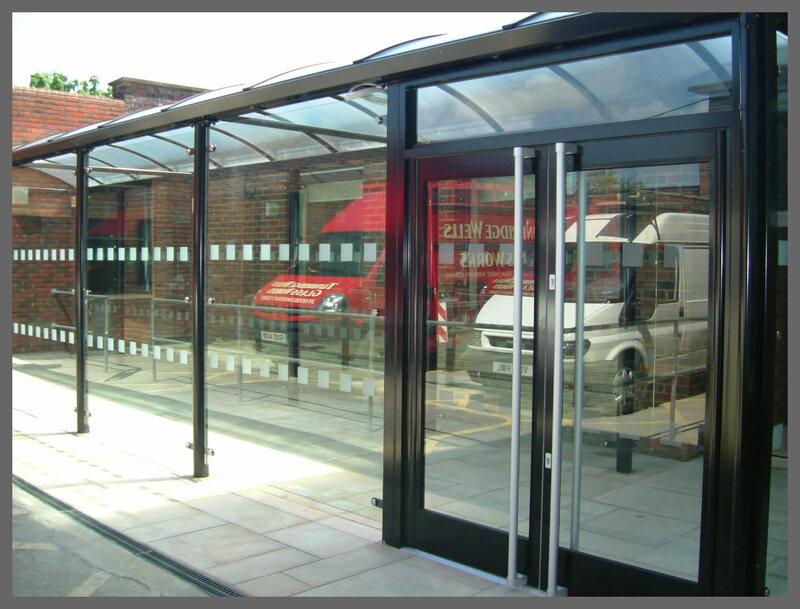 View our Commercial Glazing gallery.